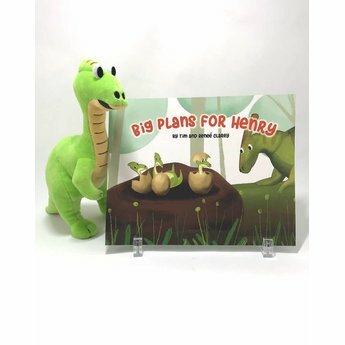 This pack includes the children's book Big Plans for Henry as well as a plush of Henry the Hadrosaur himself! 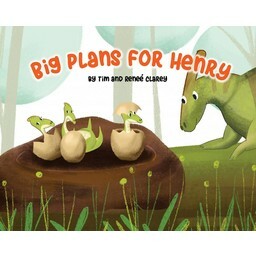 With a quake and a crrrack, the hadrosaur egg breaks open and Henry's journey begins. What does God have in store for this little duck-bill dinosaur? 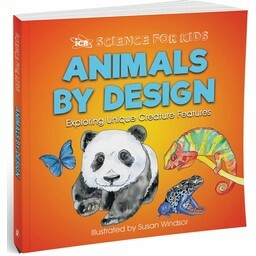 Join Henry as he makes new friends and follows tracks to a surprising discovery. Full of fascinating facts about animals, fossils, the global Flood, and Noah's Ark, Big Plans for Henry introduces children to a biblical understanding of dinosaurs. If you prefer, this resource, Big Plans for Henry, is also available in digital form as an eBook and can be downloaded now. 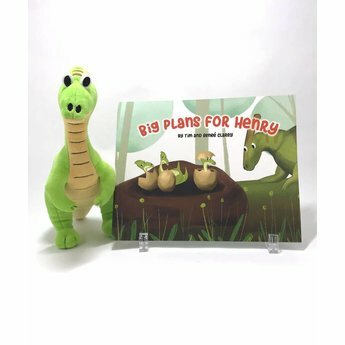 Straight from the pages of his own book, Henry the Hadrosaur is here! 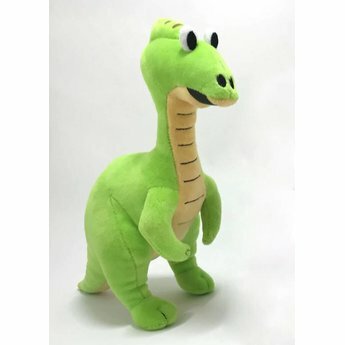 This durable plush is sure to delight young dinosaur lovers, especially as they follow Henry through his story in Big Plans for Henry! Total Shipping Weight: 1 lb. 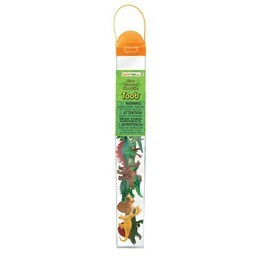 Our grandkids loved this dinosaur story pack. How wonderful it was for us to share with them the truth about dinosaurs that backs up scripture.